Your search engine ranking is a combination of countless business & website algorithms. One factor that is well known and published by Google is the amount of interaction with your Google business listing as well as other review platform listings. The best way to establish more interaction with your profiles is through the collection of positive reviews. This establishes your business as a top player in the market and also creates credibility. 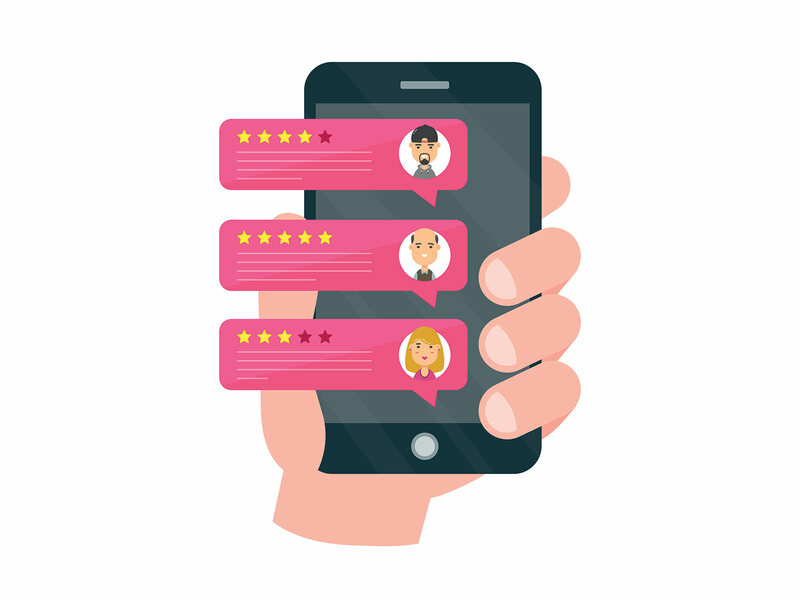 The more positive reviews you collect, the higher the chances of displaying on the first page of Google as well as in map searches & mobile device searches. With 85% of consumers searching for business reviews prior to shopping or doing business with a company, it's easy to see why Google & other search engines place so much emphasis on reviews. Search Engine Optimization (SEO) can be a time consuming practice. That's why many businesses must resort to dedicated SEO teams that charge high monthly fees. Arrivala is a great option to tackle one of the key aspects of white hat organic SEO in the form of review collection. Arrivala automates the process that many SEO experts charge hundreds (or thousands) of dollars per month to complete manually. Google is the king of search and it likely comes as no surprise that their business listing is the most important business profile when it comes to ranking higher. Google wants to see interaction with your Google Business profile. From our extensive experience working with small businesses and helping them improve organic SEO ranking on Google's map searches, an increase in Google profile reviews almost always provides the fastest and most effective impact. You've got Google taken care of but what about your other business profiles? Distributing reviews to all your business review profiles can be a major headache. At the same time, it can provide dramatic increases in search engine ranking by leveraging the power of all the profiles to show large increases in customer interaction. 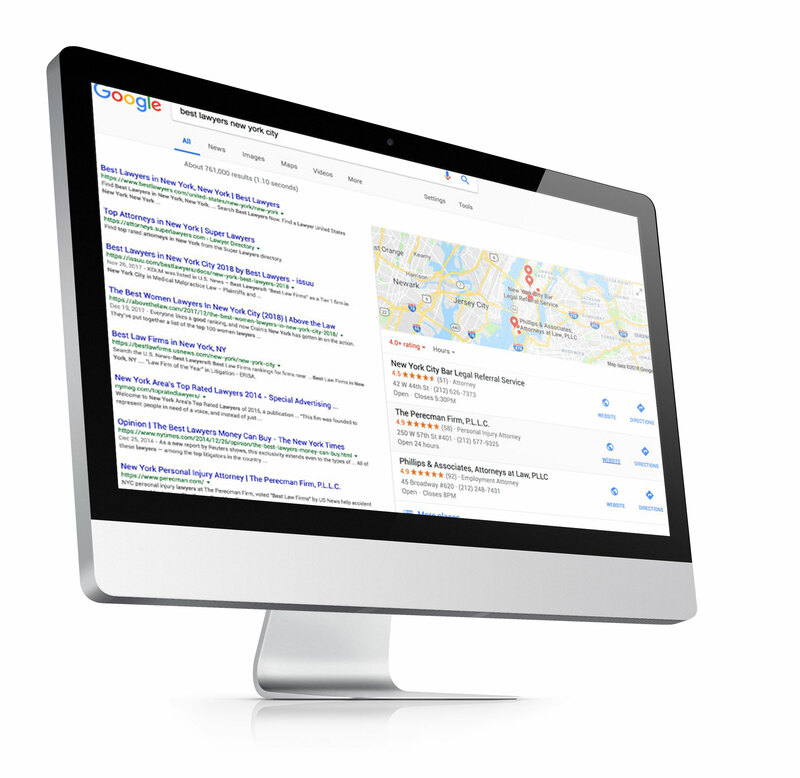 More customer interaction with your business in the form of online reviews increases your organic search ranking. 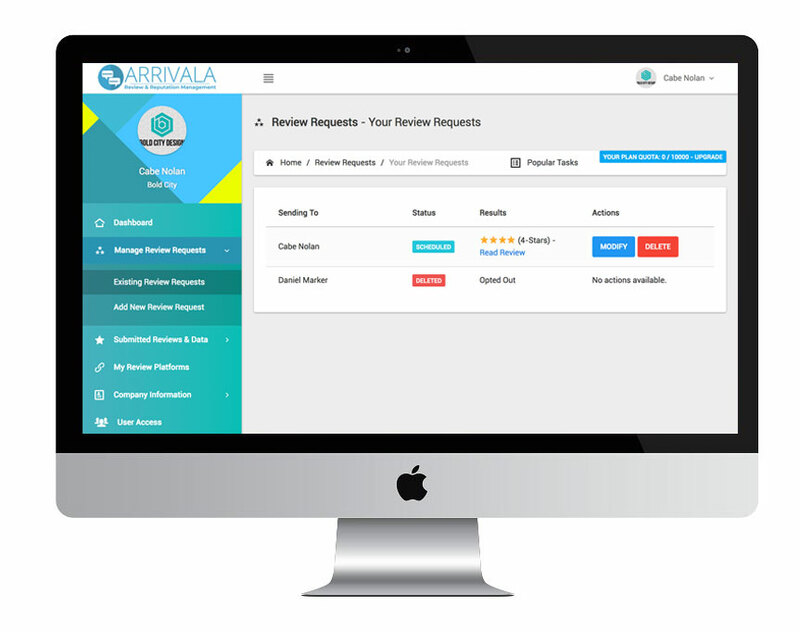 Arrivala is able to automate your review distribution to not only tackle Google but also Facebook, Yelp, Trip Advisor, Zillow, ZocDoc, OpenTable, Avvo and many, many more. Collecting positive business reviews is one of the most recommended practices by large search engines such as Google & Bing. It follows a white hat approach which generally means SEO work that focuses on human interaction and is encouraged by search engines. White hat SEO strategy is the best strategy when long term growth is the end goal. 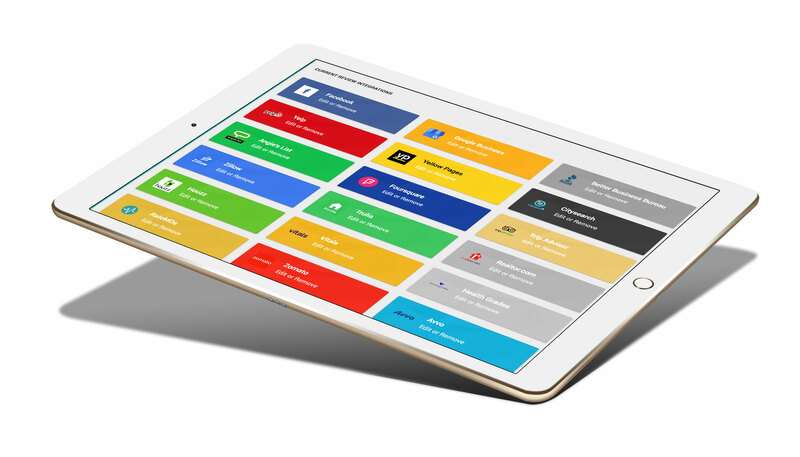 Arrivala can help produce instantaneous results but also provides long term benefits to drive your business into the future.